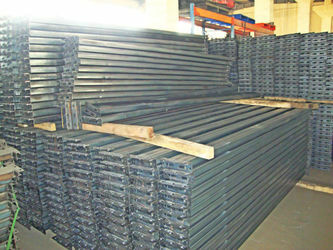 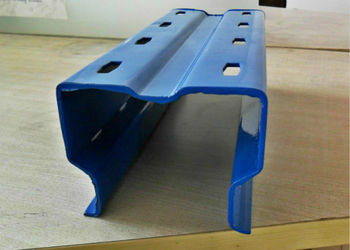 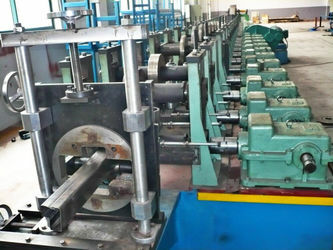 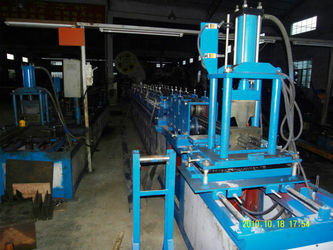 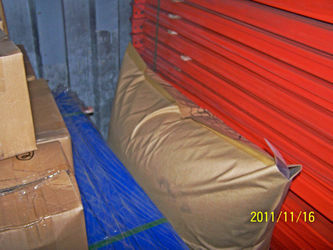 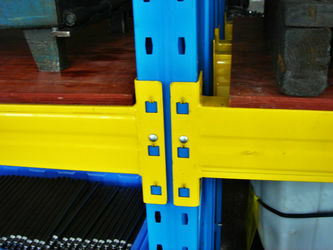 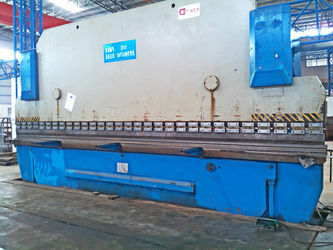 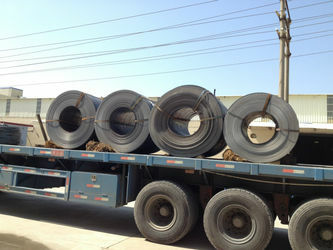 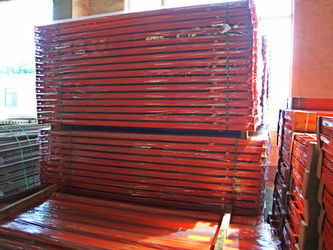 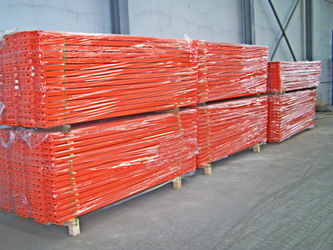 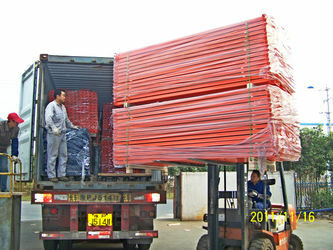 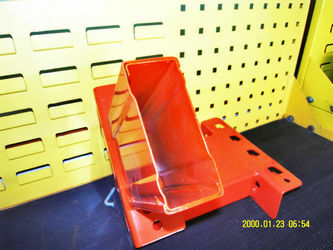 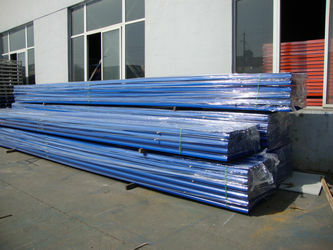 For bending steel decking and etc. 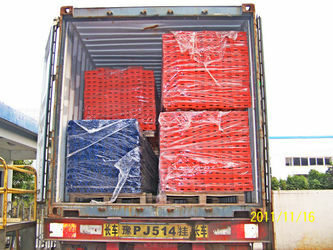 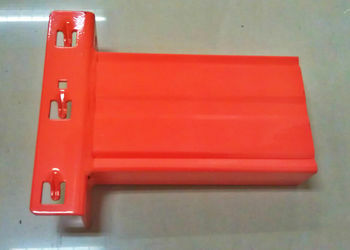 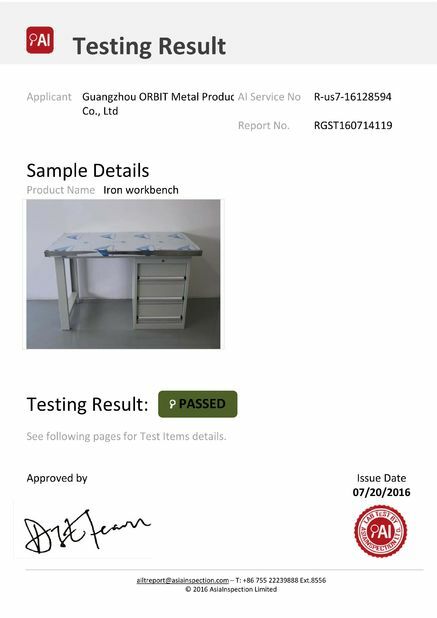 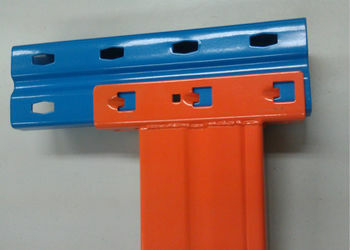 For painting upright post, beams and etc. 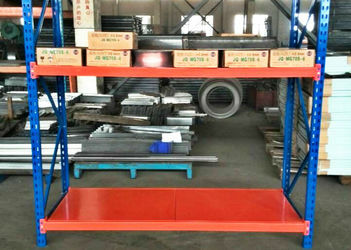 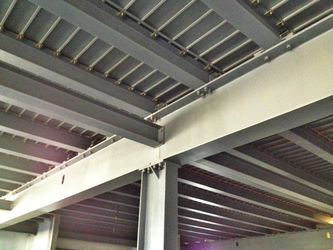 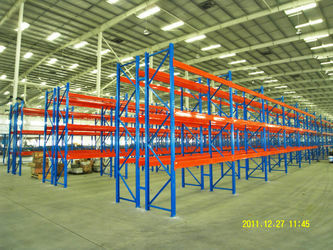 Develop new products like using all I beams to construct the Mezzanine Floor to increase the floor load bearing support, sometimes can up to 2000KG per square meter. 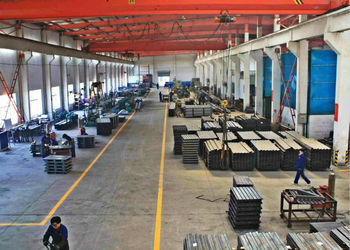 The amount of R & D department has 4 engineers their experience on this field are 6-10 years. 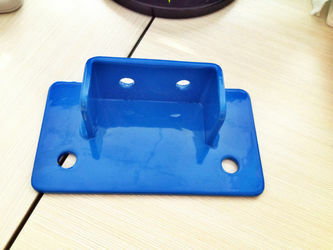 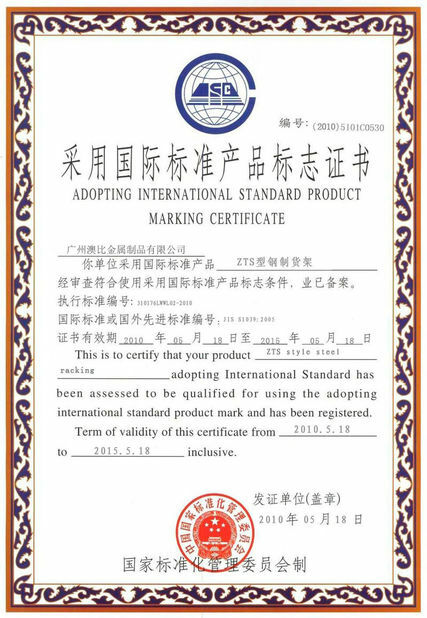 support, develop new products and etc. 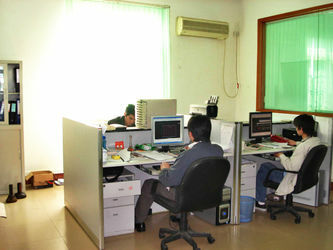 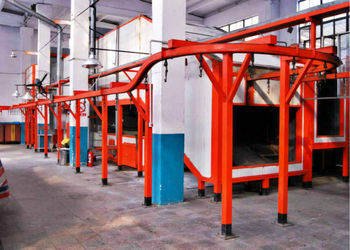 Main software used by the R & D staffs are AutoCAD, 3D Max, Pro-E and etc.